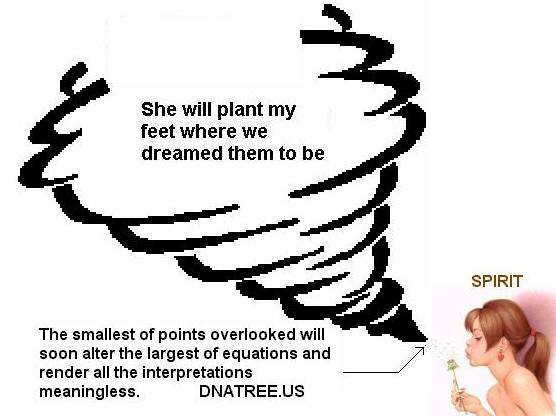 · In 1993 an experience changed the synchronicities to poetry, answering questions I had my whole life. In my loneliness, in my bewilder-ness, through my broken heart, She, (life) came. · In order to understand the deepest layers of the poetry, an understanding of the tabernacle, the layers of a cameo, the layers of heart, the poetry of scripture, Veil of interpretation, original intent, the original intent of an altar, synergy, systems theory and much more.